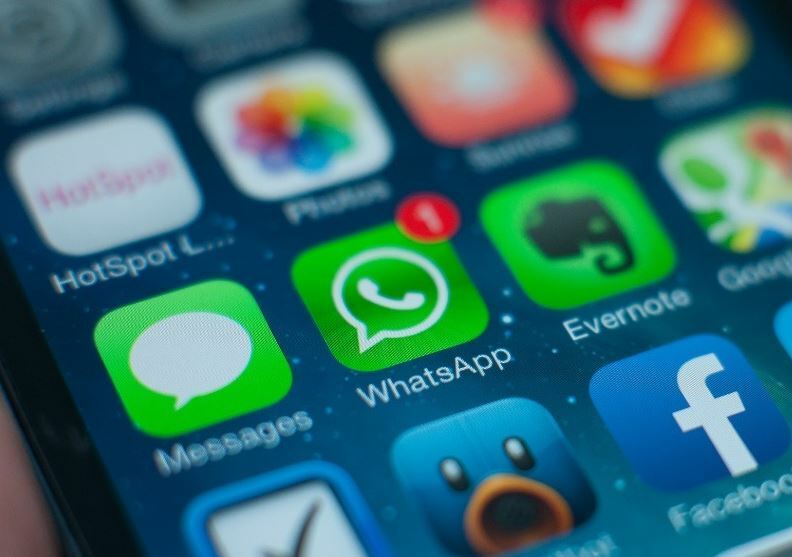 In such a small time Sanpchat has become one of the most popular Chatting apps. It should be because of the unique feature it has. This application is known for its impermanent nature. Messages, images, and videos will vanish everlastingly a few seconds after the receiver see them. We can say it is the app who delete its data by its self. 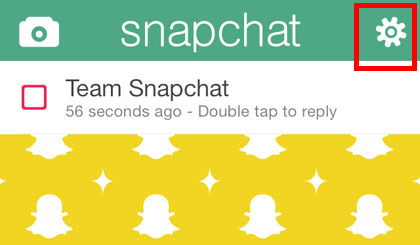 The term “Snap” contains messages, images, videos, and other like clipart and all will delete after a set time. 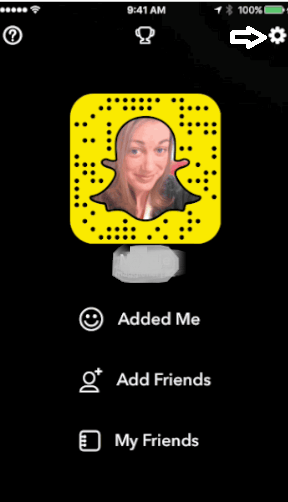 Today we are going to talk about the all you can do in snapchat like How to create snapchat account, How to delete snapchat account and there is a lot more we can do in snapchat like delete a snapchat story, delete snapchat history, block friends on snapchat. We will discuss all that also. 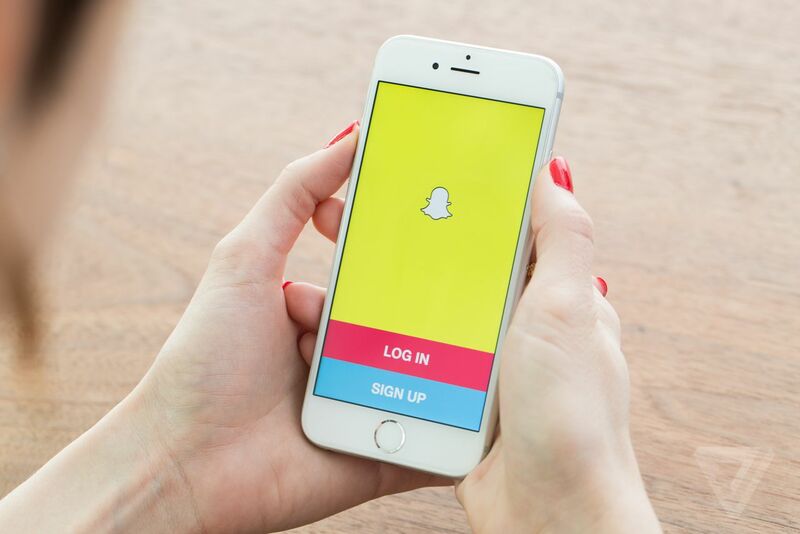 Step 1: Open the Snapchat app on IPhone, login and tap the Settings icon in the upper right corner. Step 2: Navigate to Support >> Learning the Basics >> Delete an account. Step 3: Enter your Snapchat password. Step 4:Tap the Delete My Account button to close the account. 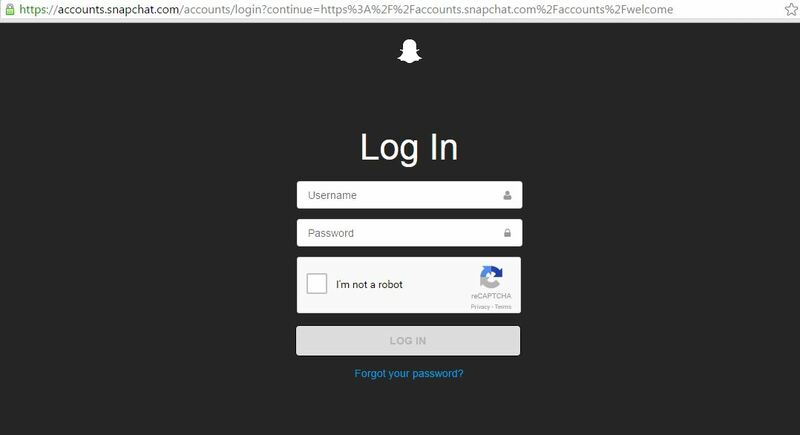 Step 1: Fallow this https://accounts.snapchat.com/ from any browser (you can’t delete the account from the actual app). Step 3: Check the box to confirm you are not a robot and login. Step 4: Now at the bottom, you’ll see “Delete my account”. Tap on that. Step 5: Enter your username and password once again. Step 6: You are done now. Snapchat will keep all your data for next 30 days, just in case you change your mind and want to return. So you can activate your account. 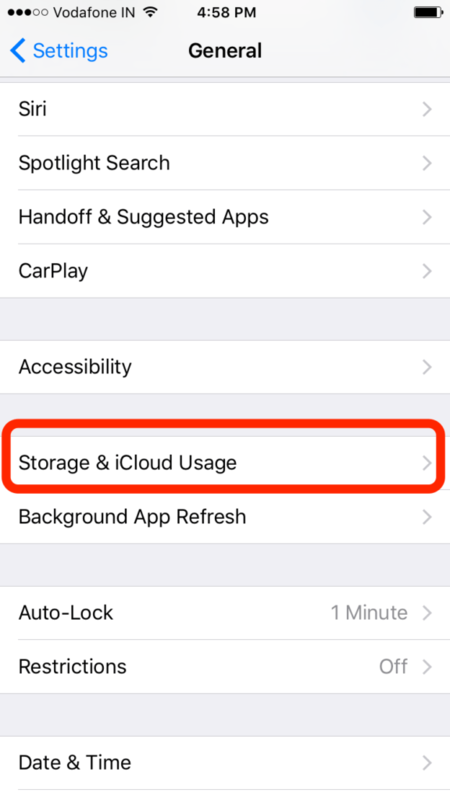 Step 1: Open “Settings >> General >> Storage & iCloud >>Manage Storage and search for Snapchat. 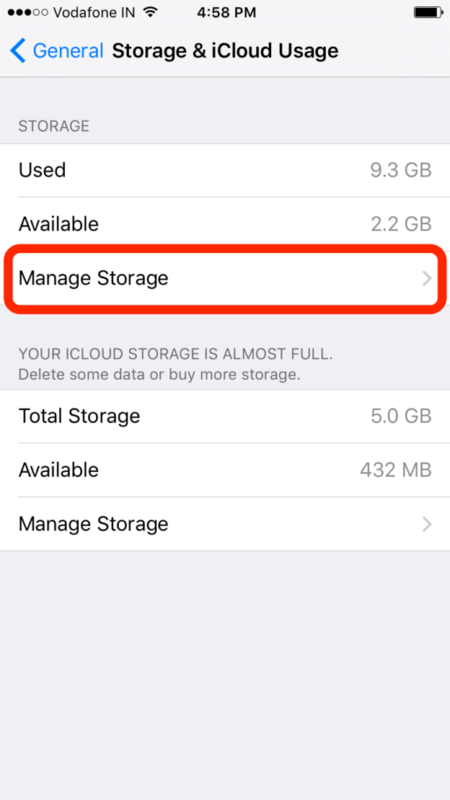 Step 2: Tap on Documents & Data to know how much space is taking. This is the cache storage of the stories and pictures that are being exchanged on Snapchat by you. 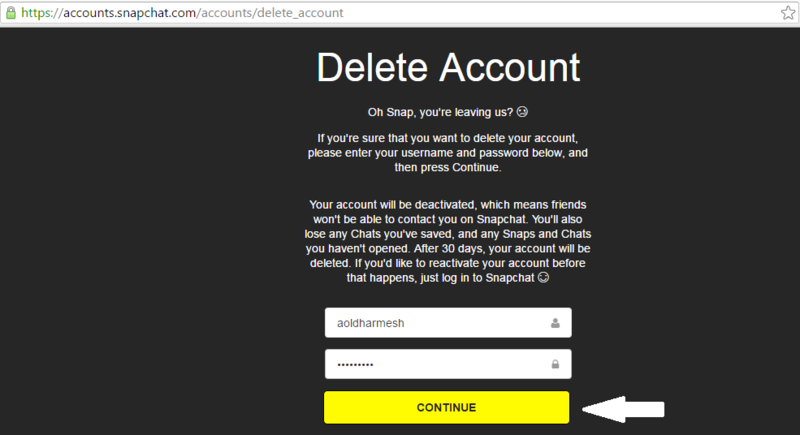 Step 3: Let’s take a look how you can delete the Snapchat app for permanently. You will see Delete App option bottom of the Document & Data. 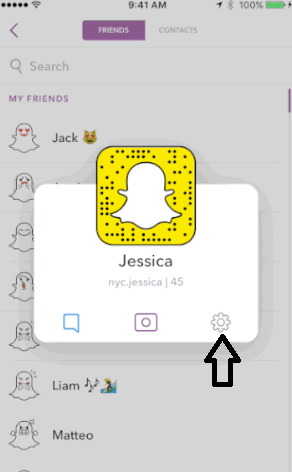 Tap on that and it will delete the snapchat app for permanently. You can reinstall it from SnapChat App for iOS, in case you need. 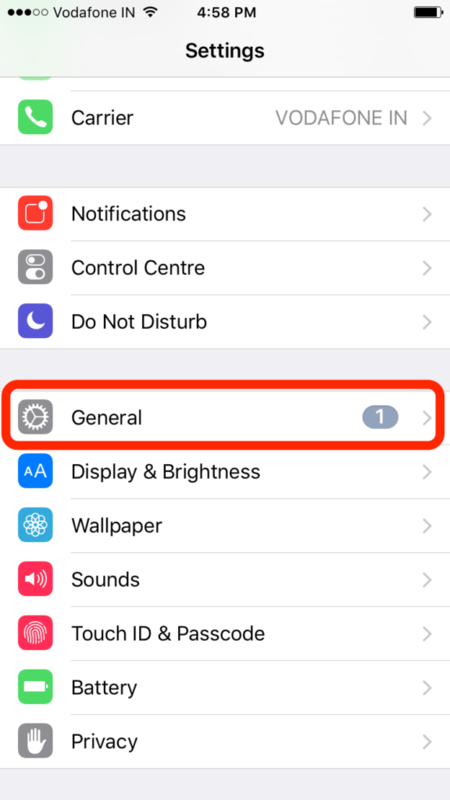 Step 1: Tap on the “Setting icon” on the upper right corner. Step 2: Now go to friends and select that one, to whom you want to block and a pop will come up now you’ll see three options like “Edit name, Remove, and Block”. 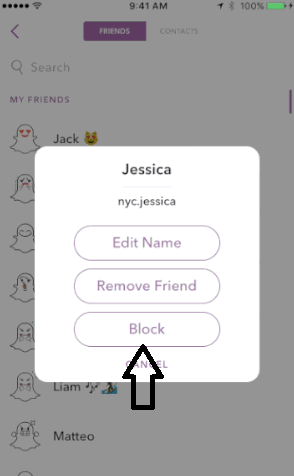 Step 3: Tap on “Block” and a new pop up come for confirmation after that your friend will not be able to massage you. Step 1: Tap on the setting option on the upper right corner and then tap and scroll down to ‘Account Actions’ and tap ‘Blocked‘. Step 2: You should see a list of friends who are currently blocked by you. Simply tap the X next to their name to unblock them. 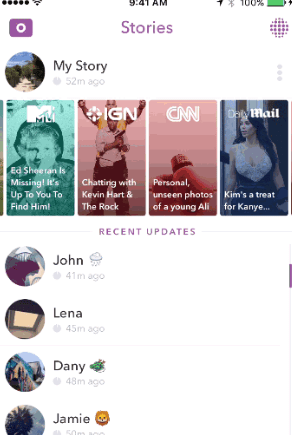 Step 1: Now open the Snapchat App in your iPhone and swipe Left to Right to open the your stories. Step 2: Tap on My Stroy, after tapping in that it shows you a drop menu again tap on that now you see a “X” Button on the left. Step 3: Tap on that and your all snapchat story will be deleted. 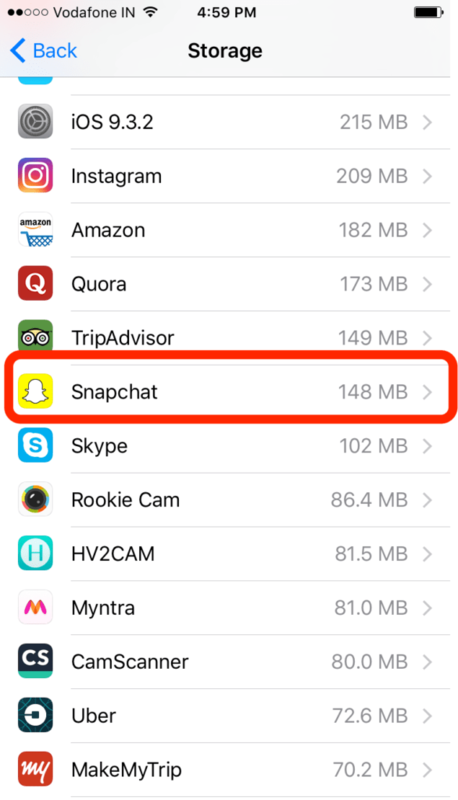 Now you know how to delete the Snapchat account on IPhone and how to clear snapchat cache on IPhone, So enjoy it let another know. Don’t forget to subscribe and share it. In case if you have any queries feel free to ask through comment. We will love to help you.